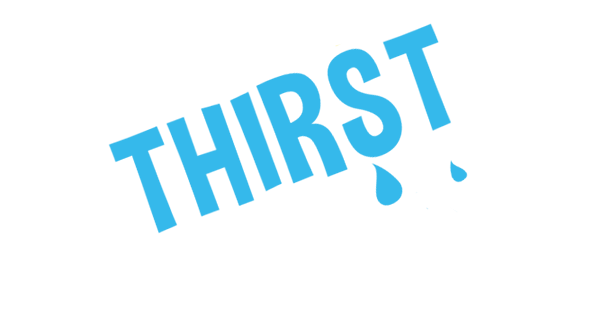 Tus-T Water is 100% Vincy purified water bottled using a six (6) stage bottling process. It is pure natural refreshment in every sip. A sugar-free choice to help live a healthier lifestyle. Drinking Tus-T Water quenches more than your thirst. Whenever you drink Tus-T Water you are improving lives with every purchase and helping to brighten a child’s future. Proceeds from every bottle of Tus-T Water purchased are donated to the Start Bright initiative to help provide free nutritious school breakfasts (sanctioned by the Ministry of Health, Wellness and Environment) to children that are unable to get the most important meal of the day. The purchase of every bottle of Tus-T water helps to improve the lives of all the children that are participating in the Start Bright school breakfasts initiative. Little steps. Big change. One child at a time. You are improving lives with every purchase of Tus-T Water. 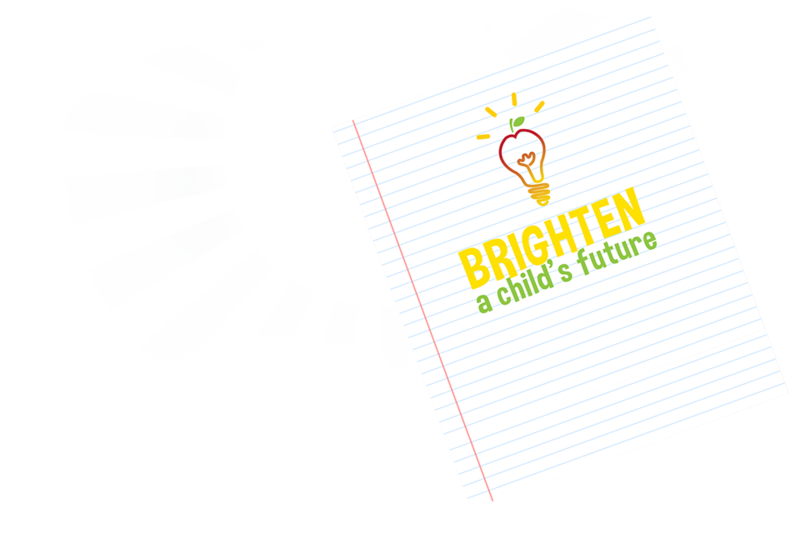 We thank you in advance for contributing to brightening a child’s future. When you drink Tus-t water you are helping to improve a child’s life. Proceeds from the sale of each case help to sustain the Start Bright school breakfast initiative. Tus-T Water constantly aims at reducing the price per meal. Everyone that buys any size of regular or flavoured Tus-T bottled water is automatically contributing $0.25 to a school breakfast. Presently, the funding of every meal is provided by taking $0.25 per bottle from the sale of every eight (8) bottles of Tus-T water. This is an improvement from someone having to buy 10 Tus-T bottles of water to provide a free school breakfast. The current challenge is to get a meal from every 6 bottles of Tus-T bottled water sold. Meanwhile, we ask you to get involved and commit to at least three (3) bottles of Tus-T a week to help with sustaining almost 16 thousand meals a term to three hundred and ninety-five (395) children at seventy-five (75) schools, throughout St. Vincent and the Grenadines. Whenever Tus-T Water is sold at any of the schools participating in Start Bright school breakfast, $0.25 of each bottle sold at the school ($1.00 for a bottle of water) is donated to the breakfast programme. 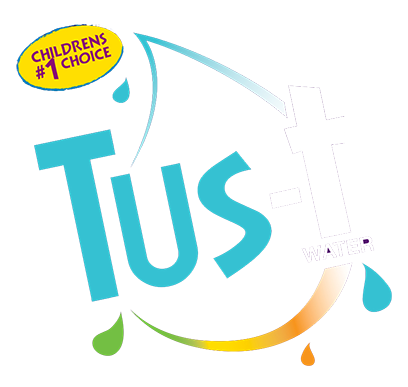 Tus-T Water emphasizes the importance of water in a child’s daily nutritional regimen. Any type of drinking water consumption is valuable. The key point is to stay hydrated while reducing childhood obesity. According to recent research done in 2015 by The Journal of the American Medical Association Pediatrics, a study was done on over a million children in a little over 1,200 schools and found that compared to children that did not drink as much water, thousands of New York School children lost weight and lowered their body mass index after water dispensers were placed in schools. Experts believe that these results could lead to a breakthrough in the battle against childhood obesity. Although the numbers are not as high as desired, doctors are looking for anything that might have an impact. Research shows that it’s difficult to help children loose weight because the reduction of too many calories may impact their growth. The lowering of childhood obesity is critical. Researchers say water is a low-cost, high-impact tool against childhood obesity and encourage teachers and parents to take note of the simple tactic.